A cable assembly, also known as a wire harness, cable harness, wiring assembly or wiring loom, is an assembly of cables or wires which transmit signals or electrical power. 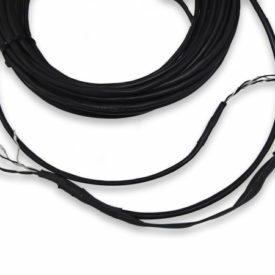 Its is terminated with connectors at both ends or single end depending upon the application and is ready to be installed and transmit signals. 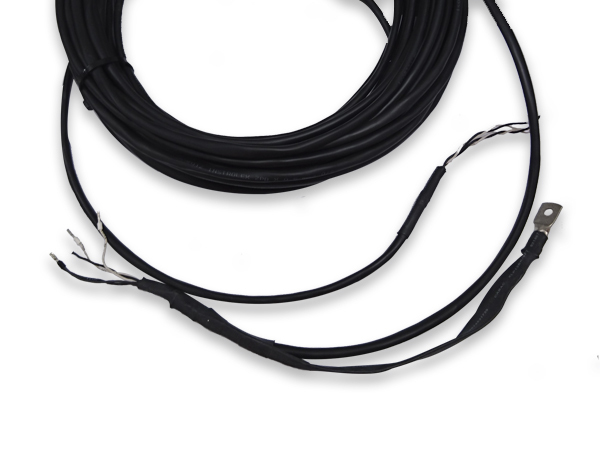 Cable assemblies are available for instruments such as density gauges. Contact Transmin today for more information and/or a competitive quote. Please fill in the form below and a relevant Transmin representative will be in contact with you as soon as possible.